Kingwood Family Practice Associates – Family Doctors Caring for Kingwood Area Families. Call us at 281.361.2902 to schedule an appointment today. 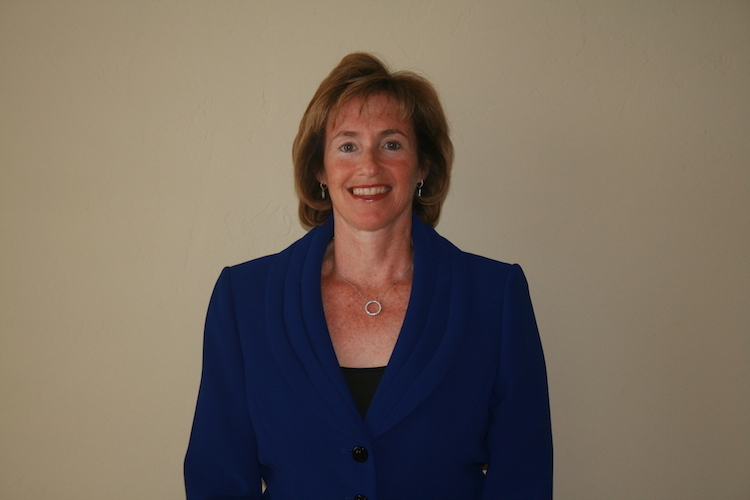 Dr. Stephanie Gross Pierce is a board certified family physician who has been practicing in the Kingwood area since 1998. 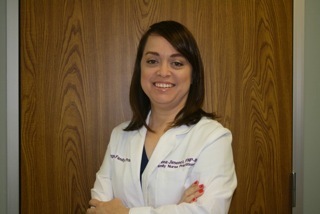 Kingwood Family Practice is proud to announce the full time addition of Lorena Jimenez, APRN, FNP-BC. 17903 W. Lake Houston Pkwy. Kingwood Family Practice Associates offers a complete range of comprehensive health services designed to meet the health care needs of the entire family. Kingwood Family Practice Associates is a three provider family practice conveniently located in Kingwood, Texas, south of Kingwood Town Center and 5 minutes North of Humble on West Lake Houston Parkway. We provide comprehensive care to all our patients. The Kingwood Family Practice Associates team is a cohesive group of committed professionals who strive for excellence in all they do. It is our intent to set the standard for excellence in primary care in Harris and surrounding counties. The mission of Kingwood Family Practice Associates is to maintain and promote the health of our patients by providing comprehensive and customer-driven quality healthcare. Why Choose Kingwood Family Practice? At Kingwood Family Practice Assoc., we see family medicine as the most diverse medical practice. Our providers care for you as an individual and as a family. All of our staff works hard to provide you the best care. We are currently accepting new patients! For more information, please contact our office at (281)361-2902.